I love making Fourth of July a casual affair. 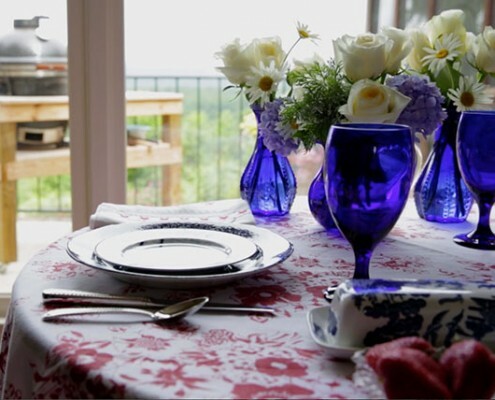 Mix-and-match your favorite china pattern to set a beautiful tablescape. Don't Miss Our Customer Appreciation Sale! Cookbooks make the perfect gift! And now’s the time to stock up. For three days only, get up to 50% off best-sellers. 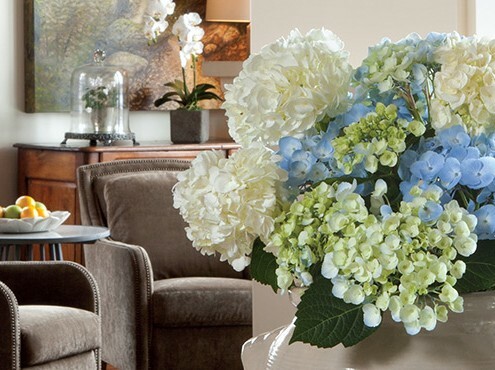 https://www.hoffmanmedia.com/wp-content/uploads/2014/06/50off-book-940x400ad.jpg 400 940 hm https://www.hoffmanmedia.com/wp-content/uploads/2013/10/hm-logo-1561.png hm2014-06-24 09:00:532014-09-11 09:50:45Don't Miss Our Customer Appreciation Sale! We are overjoyed to announce that Annie Sloan is officially a contributing editor to our newest magazine fresh style! This Southern Desserts cookbook is full of recipes for every occasion. Try the red velvet cake or the blueberry crisp today! For design advice and cottage style inspiration, look no further than The Cottage Journal’s most recent special issue, Cottage Decorating. 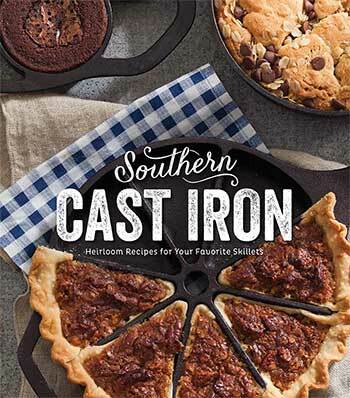 Make heirloom recipes for your favorite skillets with Taste of the South's newest Southern Cast Iron book. 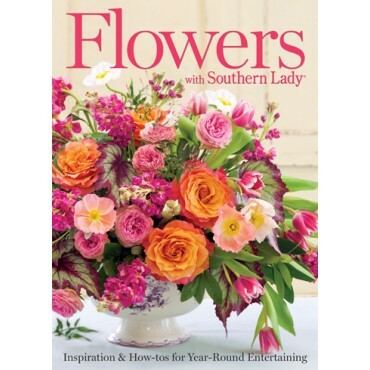 Get lots of entertaining and decorating ideas with Hoffman Media's newest book Flowers with Southern Lady. 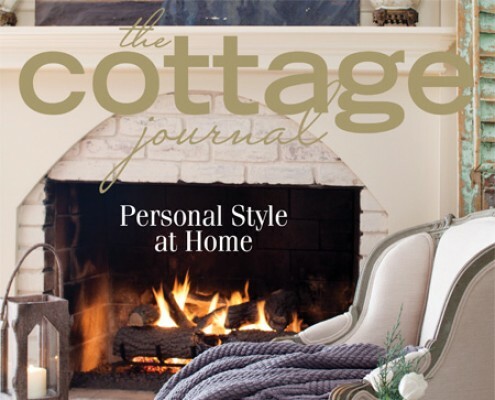 Slip into cottage style this New Year with our fresh and inspiring winter issue of The Cottage Journal. Exciting News for Tea Lovers! 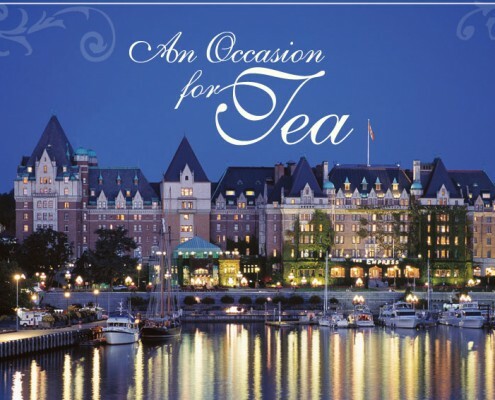 https://www.hoffmanmedia.com/wp-content/uploads/2013/12/occasion_for_tea.jpg 600 800 hm https://www.hoffmanmedia.com/wp-content/uploads/2013/10/hm-logo-1561.png hm2013-12-12 13:50:532014-09-11 10:11:24Exciting News for Tea Lovers!